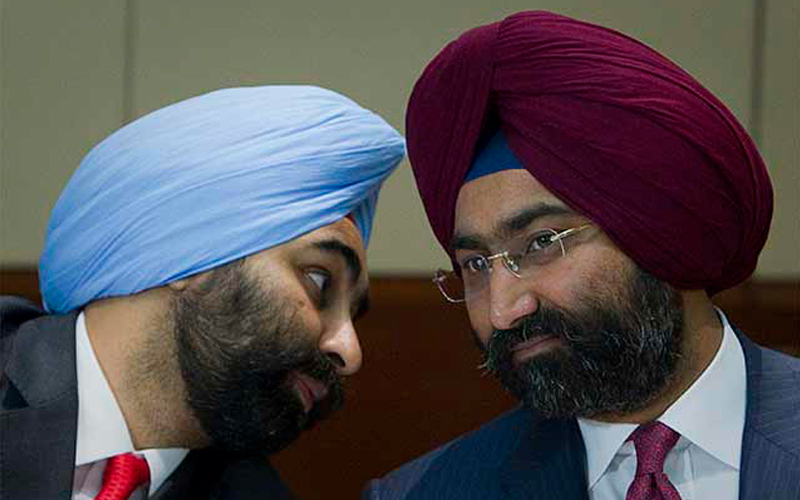 Weeks after the Supreme Court restrained promoters of Fortis Healthcare Ltd from selling their stake in the hospital chain, brothers Malvinder and Shivinder Singh have got embroiled in yet another court battle. Mauritius-based institutional investor India Horizon Fund Ltd, which holds 5.6% in the group's financial services firm Religare Enterprises Ltd, has reportedly moved the National Company Law Tribunal (NCLT) seeking ouster of the company board on grounds of mismanagement and oppression of minority shareholders. India Horizon has filed the case under Sections 213, 241, 242 and 244 of the Companies Act, 2013, which give minority shareholders the right to question the management and promoters if the company is acting against their interests. The development was first reported by The Economic Times, which said the petition cited “irrational and fraudulent management of funds of the company by the promoters and the board of directors and frequent and unexplained write-offs by the company and its subsidiaries“. The Mauritius-based fund, which along with IDBI Trusteeship holds about 11% in Religare Enterprises, is also seeking to investigate the company's books under Section 213 of the Companies Act. A Religare spokesperson declined comment as the matter is sub judice. Email queries sent to IDBI Trusteeship did not elicit an immediate response. IDBI Trusteeship has filed a separate lawsuit in the Bombay High Court, wherein it is seeking voting rights in Religare Enterprises to stall a payment of Rs 500 crore to Religare Capital Markets. The group's institutional equities platform intends to use the proceeds for settling a loan from Axis Bank. People close to the developments say Religare Enterprises is looking to offload its health insurance business for around Rs 1,100 crore. From this, it intends to pay Rs 500 crore to Religare Capital Markets. On 31 August, a division bench of the Supreme Court had restrained the promoters of Fortis Healthcare, and lenders YES Bank and Axis Bank from selling the company's shares.